Many cannabis users will agree that Early Miss is surely a hit. If you are looking for a more productive yield with the best “high” effects, this strain is best for you. Find out more about the genetic makeup, flavor, aroma, potency, effects, cultivation, and reviews of this amazing strain today! Early Miss marijuana strain is a result of the cross-breeding between Big Bud and White Widow and then crossed with auto-flowering cannabis ruderalis. The origins of Early Miss are from Spain that is continuously produced by Crop King Seeds. Early Miss is considered as one of the most popular autoflowering genetics of Spain. Many users and growers love this strain because it is very potent having relaxing and calming effects when smoked. Early Miss is considered as a rare cannabis indica dominant hybrid having 60% cannabis indica, 30% cannabis sativa, and 10% cannabis ruderalis strains through the cross-breeding of Bug Bud with White Widow. The THC level of Early Miss is high, between 20 and 21%. Many users sought this autoflowering strain due to its immediate or fast effects. Early miss has an insanely stunning appearance! It has super thick and dense frosty white buds with a rich purple hue as well as a very sticky and sweet resin. The aroma is heavy and harsh likened to the ammonia and chemicals scents accented by super spicy black pepper when the syrupy snug is broken apart. It produces a herb dank upon exhalation and it can trigger coughing, most especially for beginners. After coughing, a user will realize that Early Miss kicked in because of the uplifting energy and ravenous hungry feeling. After munching, the body will feel deeply relaxed and in a slight buzz state, causing couch lock in higher doses. The taste and smell of Early Miss is described as spicy and peppery. It hits hard like its parent White Widow, which is uplifting high, fast, almost trippy, but very relaxing. In higher doses, Early Miss has self-contained and cerebral effects, which makes it a wonderful strain when going in a party, intense discussions, watching films, or listening to music. Early Miss cannabis strain is perfect for individuals looking for pain relief and boosting of appetite. It is used in treating medical conditions such as nausea, chronic pain, appetite loss, and depression. Because of its massive THC level, Early Miss is an excellent pain reliever. Cancer patients who are undergoing radiation therapy and chemotherapy can greatly benefit from the effects of Early Miss. It is suitable for beginners who want to experience the unique high and relaxing effects of cannabis. Patients suffering from arthritis usually feel a pain rating of 8 to 10. After smoking Early Miss, they feel the soothing effects and immediate pain-relieving effects. Early Miss is great for daytime use. It is very uplifting and also relaxing at the same time. Enjoy this autoflowering strain when watching a movie or listening to music. Perform your favorite task and activity in a relaxing and calm way with increased energy level. Early Miss autoflowering strain can be cultivated either outdoors or indoors. It is easy to grow and it can provide a harvest up to 200 grams per square meter. It does not grow very tall, so it is perfect indoors. 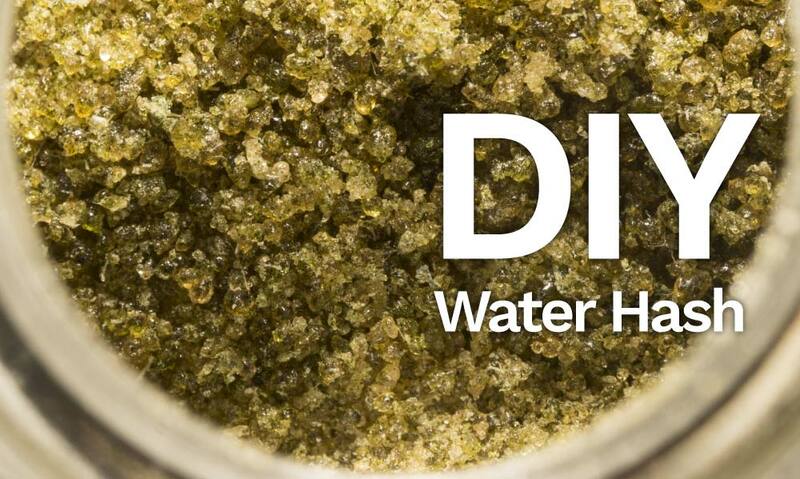 This cannabis hybrid is easy and fast to grow, so growers will never feel disappointed. It flowers in 50 days, providing a moderate yield with high THC concentration levels. It can be grown indoors and cured in 2 weeks time. 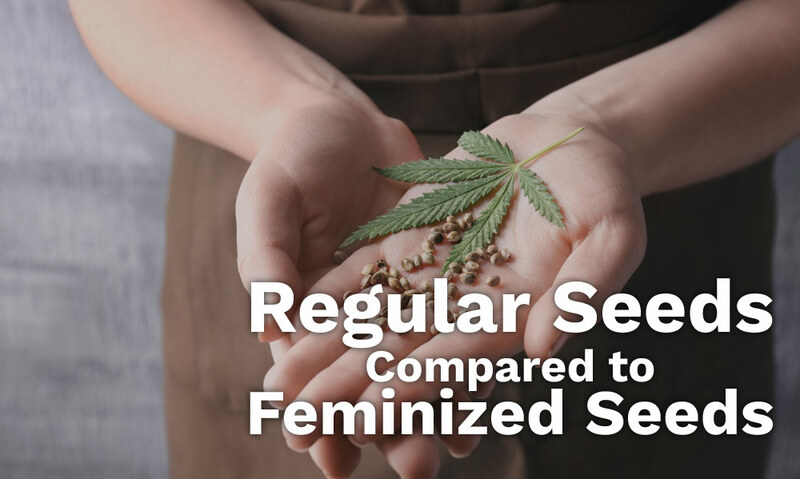 Because Early Miss is a versatile marijuana plant, it can be cultivated any time of the year and even grown in outdoor gardens. The outcomes are exceptional when Early Miss is grown indoors under LED lights. When the plant matures, the resin begins to appear. The cannabis leaves have a thin and long appearance. Growing Early Miss is super easy. It is a short plant, ideal for indoor cultivation. The buds are spear-like and it took 2 weeks to finish. It has a nice cured flavor and the appearance turns purplish. It took 8 to 11 weeks to finish using 1000w Blue Hortilux. Give Early Miss 5-stars! Grew in a soil-less medium using Medi-One (Green Planet). Early Miss provided a moderate yield. It is pretty easy and fast to grow. 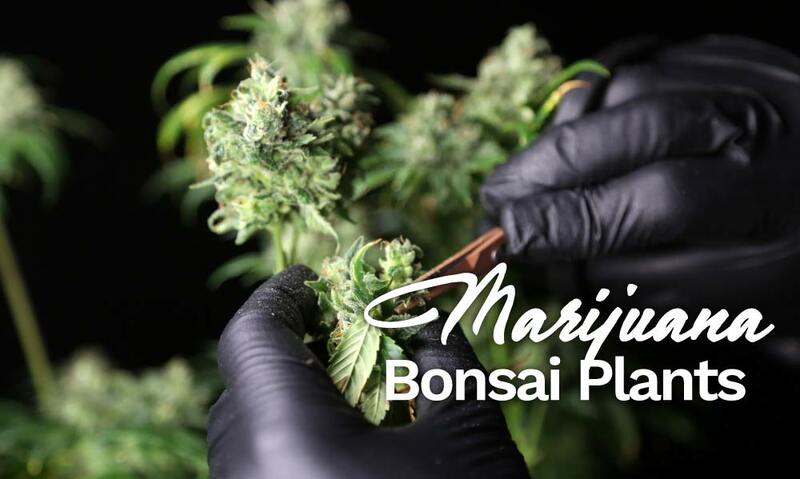 It is totally a great experience growing this strain because of its very sticky and high-quality resin. It deserves a 5-star rating! The 1 to 3 ounces of yield per square feet with easy growing is perfect for indoor growing. Although the aroma is somewhat harsh, as it resembles ammonia, spicy pepper, and herb, the quality is perfect. The effects are great and fast! Do not miss the heat of this rock star Early Miss! A 5-star rating for you! The hunger effect is very effective for patients having anorexia and loss of appetite. Literally, rock your kitchen and will never leave mercy on food. It is perfect for day use. Arthritis feels like a doom forever. After hitting Early Miss, the effects are fast. Love the numbing and it eliminates the pain straight away! This is great for back pains, migraines, and other chronic pains! Please give a 5-star rating. It deserves it. Early Miss is a spectacular autoflowering hybrid that is fast flowering and providing top quality yields. 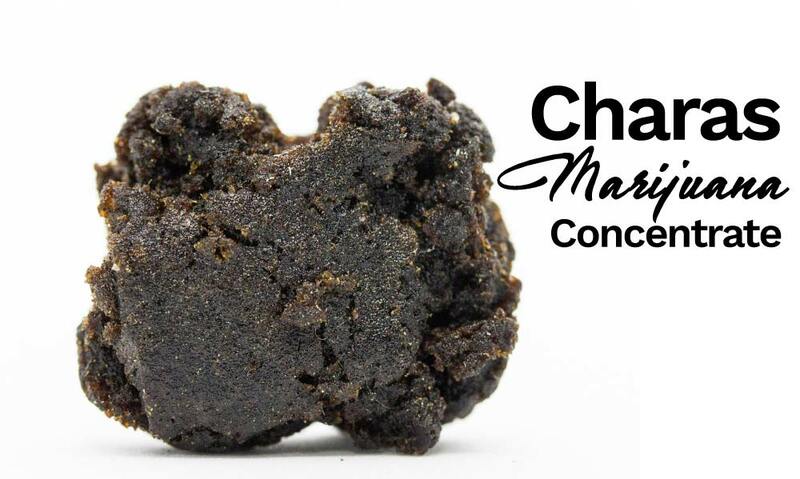 The high level of THC which is 20%, it provides a long-lasting and very powerful but relaxing high. It is predominantly a cannabis indica strain that just takes 50 days to be ready for harvest. It can be grown outdoors or indoors, provided that the temperature is higher than 10 degrees Centigrade. The flowering period is so short, taking only about 7 weeks and the plant produces 100 to 200 grams yield.